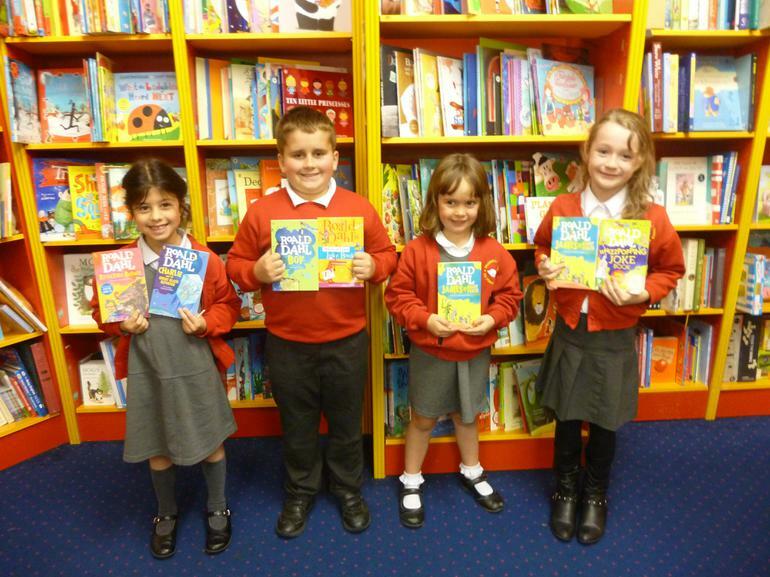 Four lucky Golden Ticket winners from our Roald Dahl week went to Waterstones to choose their prizes. 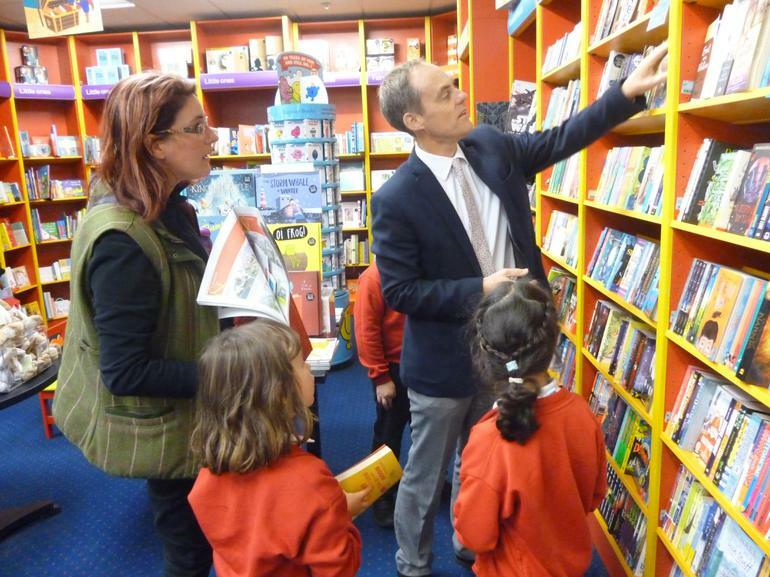 Their golden ticket meant they were able to collect an individual prize as well as books for all their friends to share in the school library. Hope you enjoy their choices!